Double R Ventures | Making Our Tenants Feel at Home! We're There and We Care! 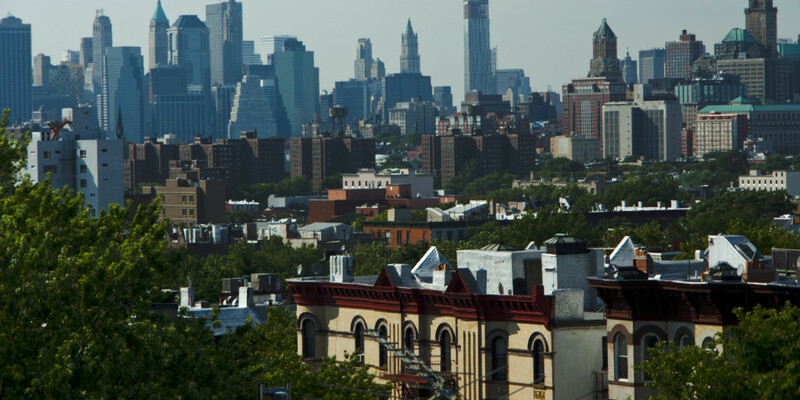 At Double R Ventures, our goal is to be the best landlords and property managers in New York City. While we can’t guarantee that there will never be a mouse or a leak in any of our buildings, we will do everything in our power to fix these problems quickly, accurately and professionally to make sure that our tenants enjoy living in the apartments that they call home. Making Our Tenants Feel at Home! We're There and We Care!